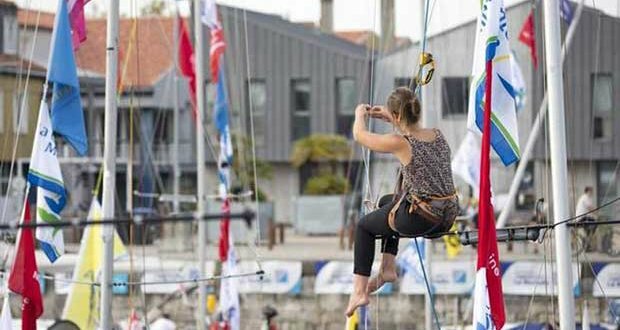 With two days to go until the start of the Mini-Transat La Boulangère, the pressure is mounting considerably on the pontoons that line the Bassin des Chalutiers in the port of La Rochelle. “Two years ago, I remember being stressed. I didn’t know what lay ahead and the panic set in. Right now, my only stress is primarily linked to posting a disappointing result and making a strategic error that drags down your result. If I have one piece of advice to give the newcomers, I’d say be careful to avoid going into the red from the get-go. 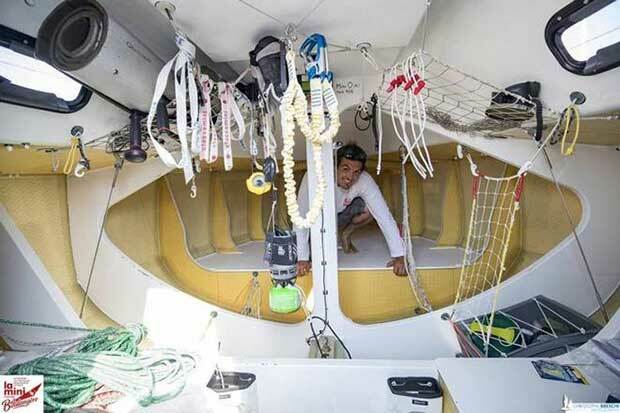 A Mini-Transat is a long race and you have to go the distance. 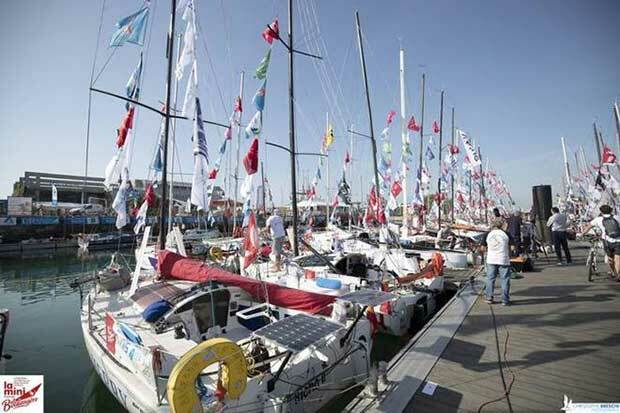 Others won’t be setting sail on this 2017 edition, but fully intend to be on the start line in 2019. Blaise Bernos is among these future candidates for the adventure. He’s already launched into the construction of an Ofcet, which he’s due to take delivery of in December, leaving him nearly two years to prepare.